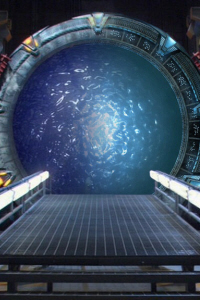 Stargate: Beta - a Stargate roleplay › View topic - Permission to use testing grounds? Permission to use testing grounds? Post subject: Permission to use testing grounds? OK I'm not sure if testing grounds was opened for another plot or not, but I would like permission to snag it and the alpha site for a mission Warlord and I have been plotting. Post subject: Re: Permission to use testing grounds? If I recall correctly, Testing Ground was set up for you and Warlord when you were originally plotting, so have at it.